« Let the art continue – the future still belongs to us ! 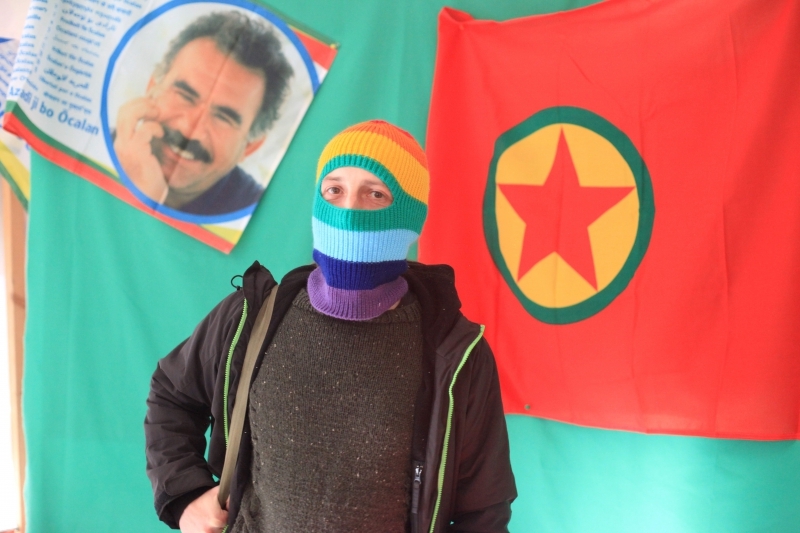 23 years ban of the PKK in Germany are 22 years too much. Neither imperialist wars nor fundamentalist and state terror – but social revolution for the Middle East and beyond. Stop the criminalisation of the kurdish liberation movement!